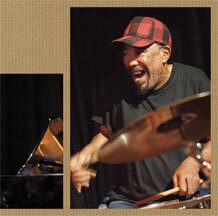 «sibanye». 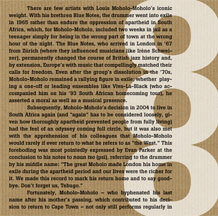 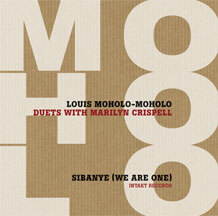 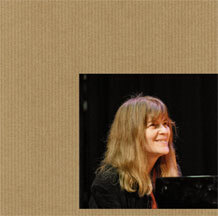 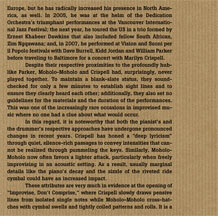 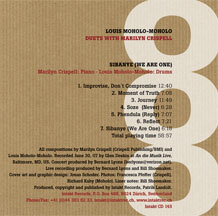 louis moholo-moholo  marilyn crispell. 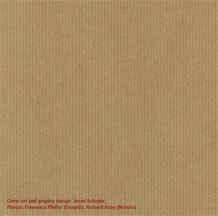 cd-gestaltung (booklet 8 seiten, inlaycard und label). 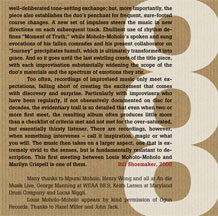 für intakt records zürich, 2008.